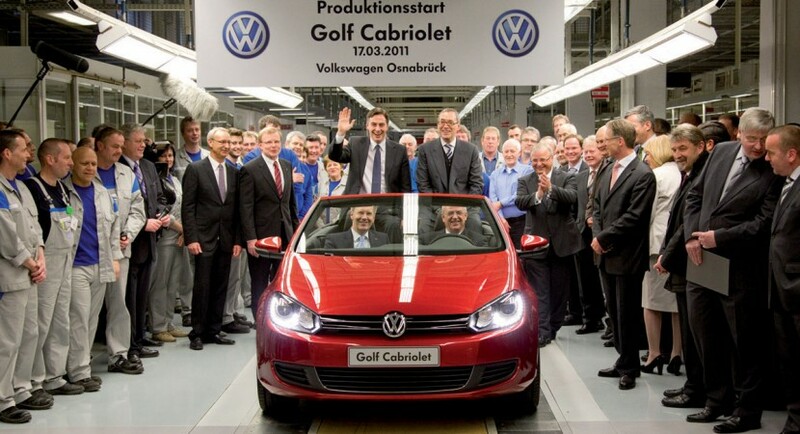 VW Group is trying to extend more and more, this is why they decided to open a new plant in Osnabruck, models such as the new Golf Cabriolet following to be produced in the German city. However, Volkswagen’s factory in Osnabruck is not that new, actually, in the past a local car manufacturer known as Karmann owned the plant that now is VW’s property. The Germans from Volkswagen are looking forward to invest even more in the Osnabruck plant, we talk about up to €300 million, upgradess that will be made in order to meet all the expectations. About 1,200 new jobs have been created with this occasion while 100,000 units should leave the German factory every year. 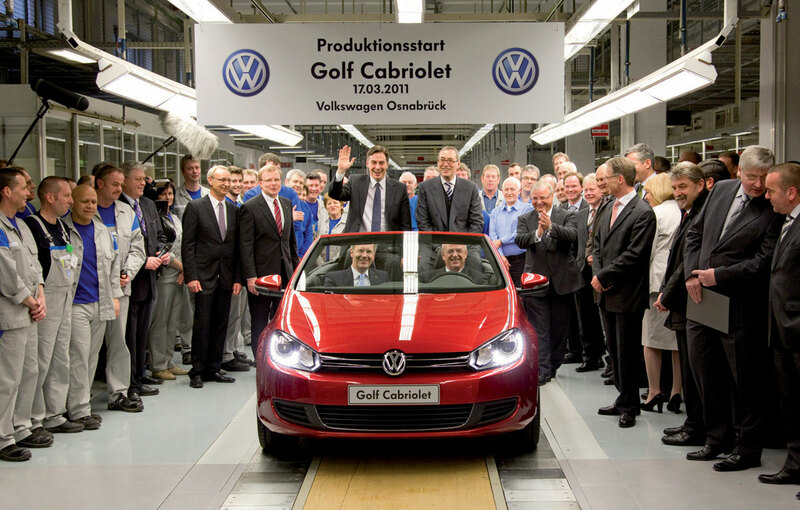 In the future, Volkswagen plans to produce Porsche Cayman and Boxster at the plant in Osnabruck alongside the new Golf Cabriolet. Of course, this will involve a new series of investments in order to upgrade the production and assembly line.